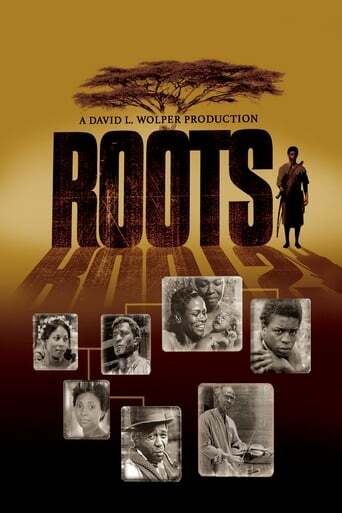 The epic tale of celebrated Pulitzer-prize winning author Alex Haley's ancestors as portrayed in the acclaimed twelve hour mini-series Roots, was first told in his 1976 bestseller Roots: The Saga of an American Family. The docu-drama covers a period of history that begins in mid-1700s Gambia, West Africa and concludes during post-Civil War United States, over 100 years later. This 1977 miniseries eventually won 9 Emmy awards, a Golden Globe award, and a Peabody award, and still stands as the most watched miniseries in U.S. history.